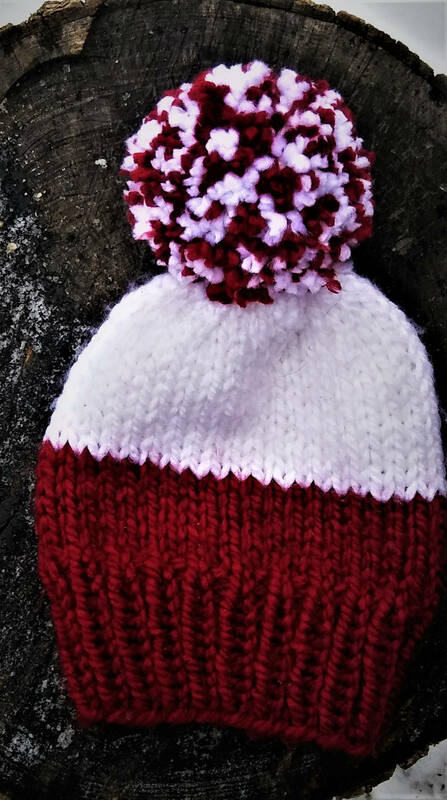 This cute Chunky Pom Pom Knit hat is cute and warm. It is a tighter fit than a beanie and is versatile. 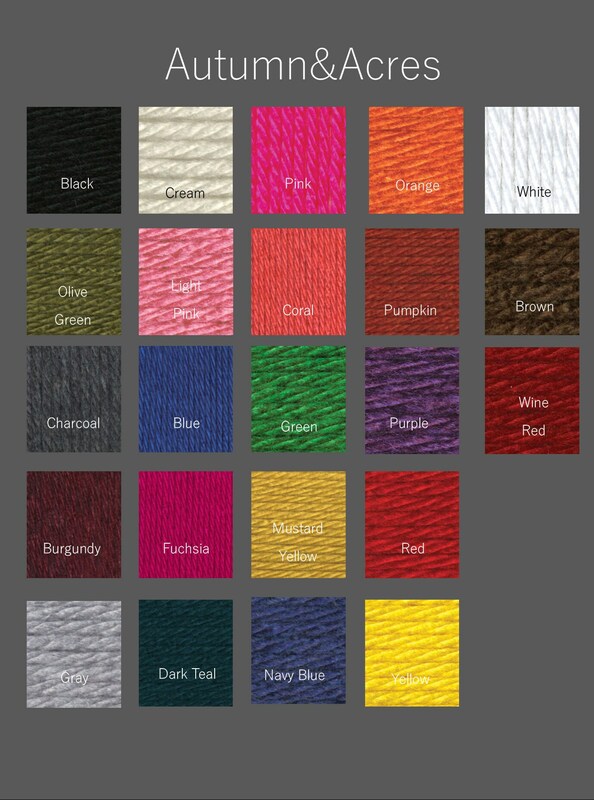 Choose your colors and give away as a Christmas or Birthday gift!